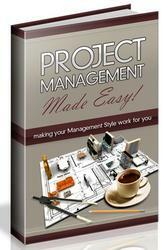 1- Open your project and select View ^ Project Manager to display the Project Manager window if it is not already open. 2. Select the appropriate compiler settings in the Project Options dialog box. Note: You must set the appropriate build settings on each project in your application's project group. 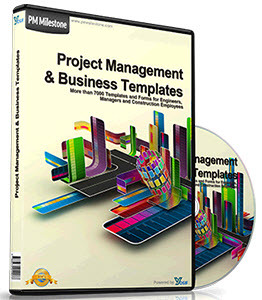 3- Select Project ^ Build <Project Name> where <Project Name> is the actual name of your project to build your application. The build targets for each project in your application's project group will be generated per their own respective project settings. Referenced assemblies that have their Copy Local setting checked will be copied to the output directory of the project that references them. The Delphi 8 for .NET installer deploys these five assemblies into the .NET Global Assembly Cache (GAC). The GAC cannot be viewed or manipulated directly however, and copies of these files are kept with other shared assemblies in Delphi 8 for .NET's Common Files folder. The default path to this location is \Program Files\Common Files\Borland Shared\BDS\Shared Assemblies\<version>, where <version> is the version number of Delphi 8 for .NET that is installed on the development machine. On the end-user's machine, you can deploy the ECO assemblies into the GAC, or you can choose to deploy them into the application's installation directory. If you will be deploying multiple ECO applications however, it's best to deploy them as shared assemblies.